An ingenious twist on a classic New Orleans cocktail, courtesy of our friends at Olive or Twist. Mix all ingredients and shake over ice. 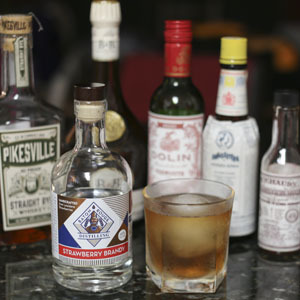 Strain in an old-fashioned glass filled with ice (preferably one large ice ball or cube).